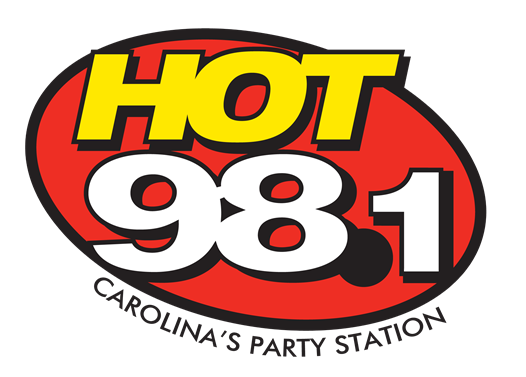 SummitMedia, LLC (HOT 98.1, 107.3 JAMZ, 99.5 Jack FM & X.98.5 FM) in Greenville, SC, has immediate openings for part-time on-site event personnel on our station street teams. This is a career opportunity at a first-class facility. SummitMedia cultures are positive, creative team environments where people can grow and thrive!